I've decided to start a monthly organic gardening newsletter. It will be full of tips, tricks, exclusive free access to ebooks, guest articles from horticulturists, giveaways, competitions, updates and so much more! 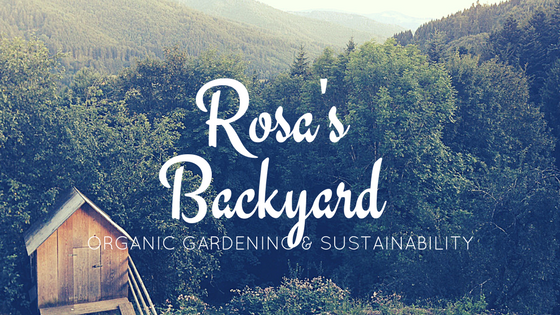 It's going to be the ultimate newsletter for any organic gardener and I hope you're excited. This link will take you to the sign up form, enter your email and you're ready to go! You can enter your name but you don't have to. Your email address will never, ever be passed on to anyone else, and you'll only receive emails once a month. If you've already subscribed to my blog by email, you're already on the list! It's easy to unsubscribe, there will be a button on every newsletter if you decide you don't want to be a part of it anymore. I didn't see this earlier. Thank you very much.